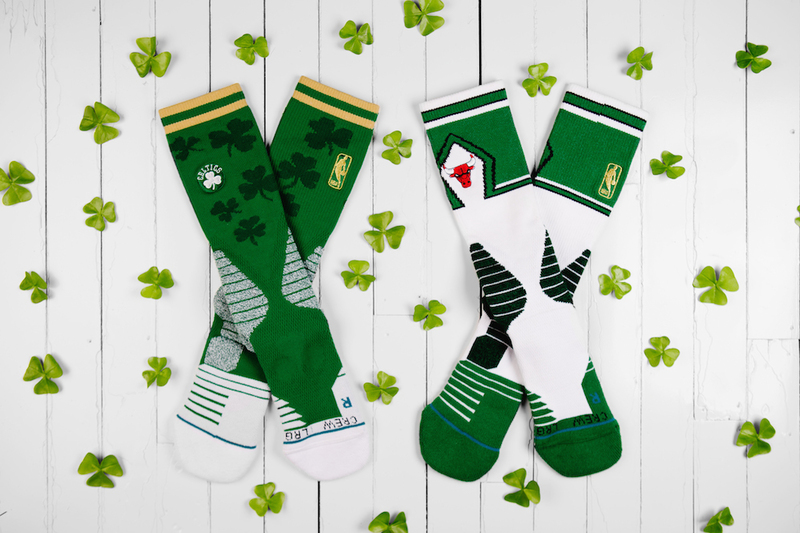 In celebration of St. Patrick’s Day, Stance has unveiled a series of festive socks to be worn by the Chicago Bulls and Boston Celtics. 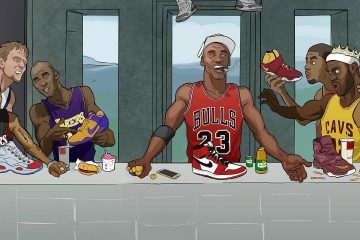 Created in collaboration with designer Don C, of Just Don fame. 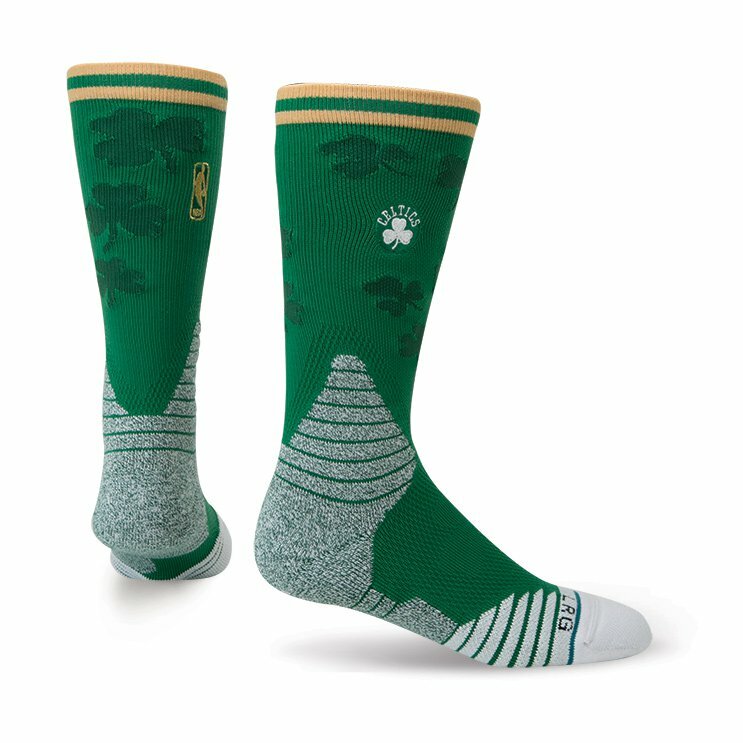 Both performance socks feature shamrocks, embroidered team logos, green tones and golden NBA embroidery. 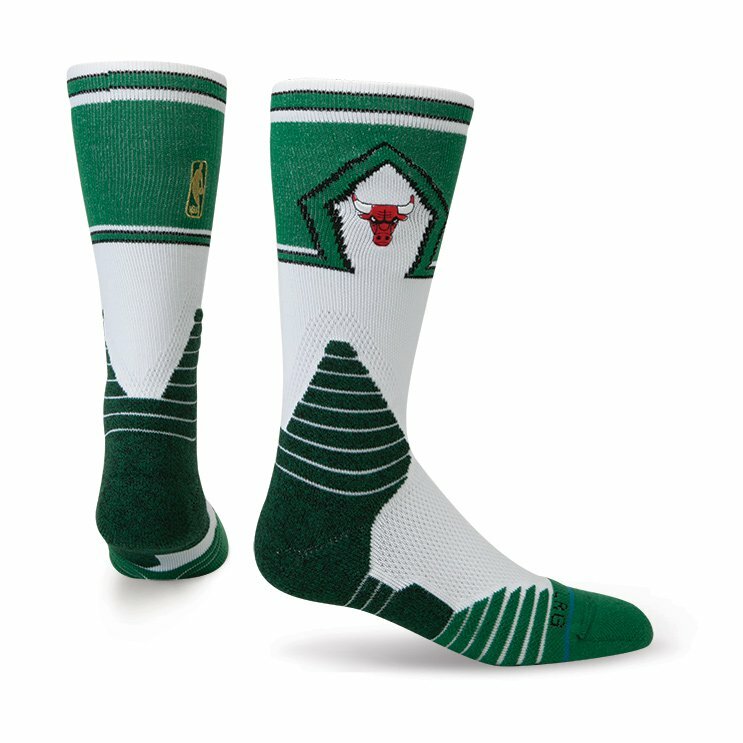 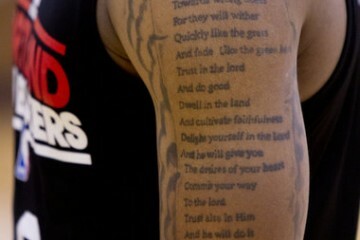 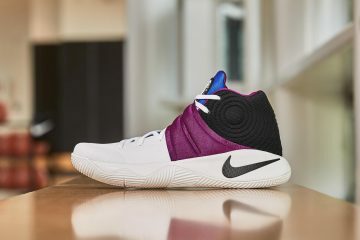 Visit stance.com to cop.